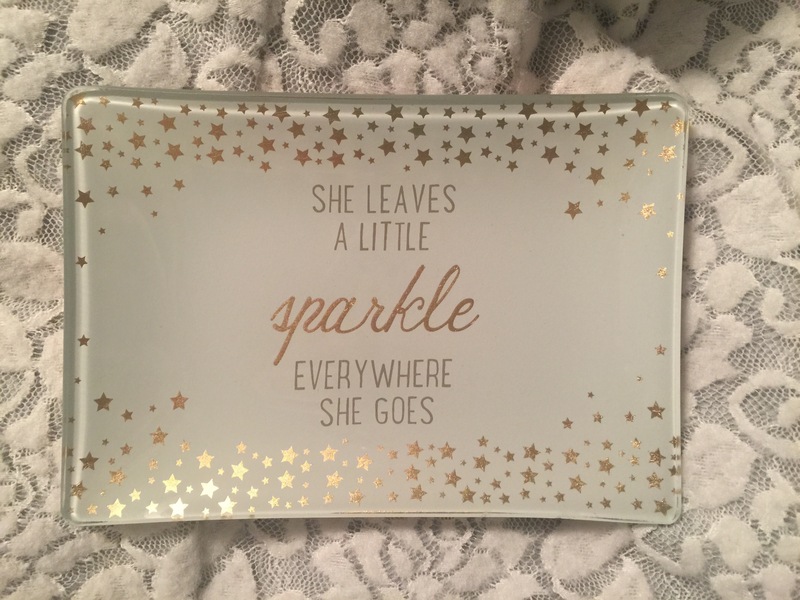 This month I definitely found several things I wanted to share here that have become staples in my everyday life. 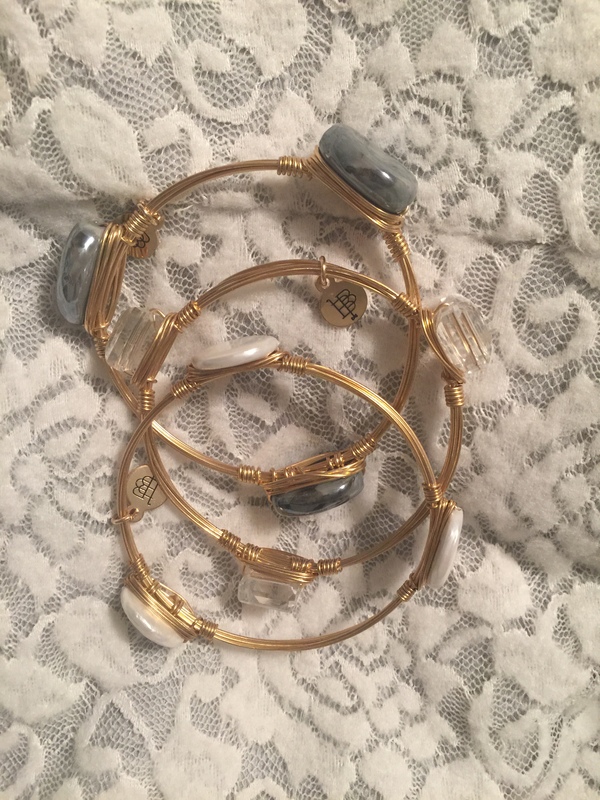 Over the past few months I had seen bracelets like those from Bourbon and Bowties all over Instagram (follow me @gvgp1989). I was SO excited to find them in my local boutique. I go all the time to check out the new ones, and have been thrilled to hear that the company – which is empowering females in the process – has really taken off. The jewelry is gorgeous and very versatile. 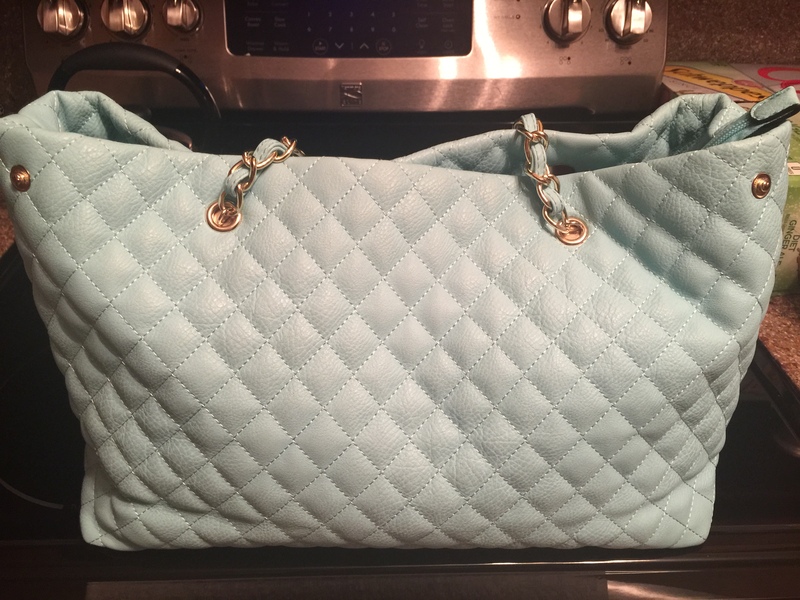 I just wish my boutique had more options! I had been searching for a way to journal that wasn’t really “journaling” because I’m not very good at maintaining that. But I wanted some way to do a little bit of a brain dump at the end of the day to decompress. 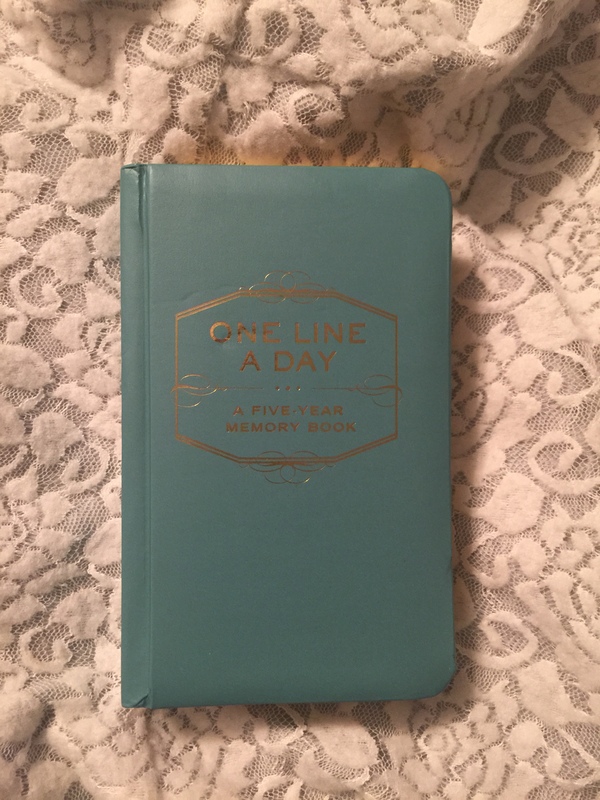 So I cam across this journal called “One Line a Day – A Five Year Memory Book.” I recently started and I’m impressed that I’ve been so into it. The concept intrigues me, and I can’t wait to see where I am a year from now! And last, but not least, I found a new anthem. 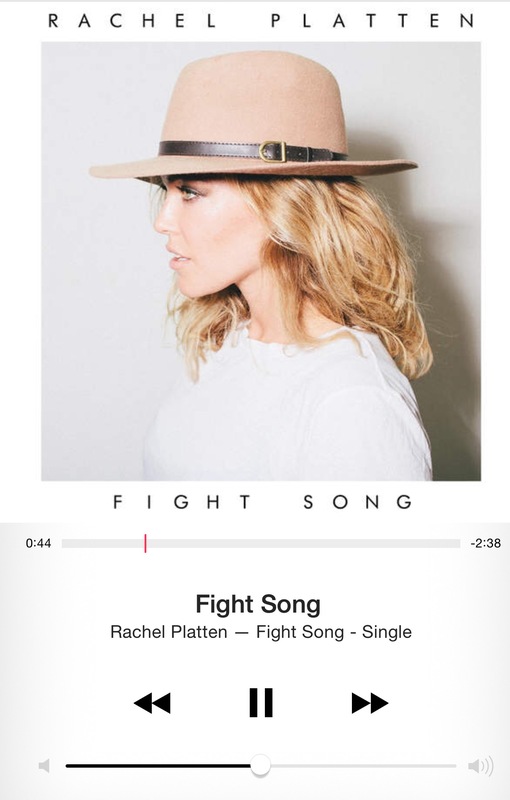 It is Rachel Platten’s “Fight Song.” I think it is one of the best female anthems out today, and is so incredibly inspiring and empowering. What were you guys loving in April? !